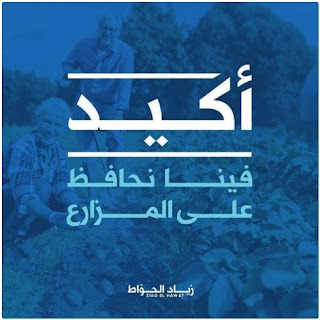 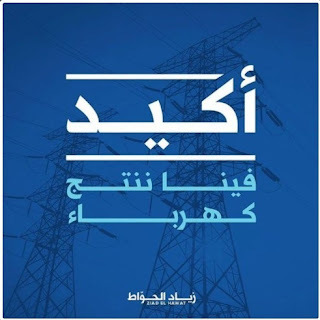 "For sure" says the campaign of Ziad Hawat and goes on to promise the most bewildering things. From creating job opportunities, to producing electricity, to preserving farms ad the list continues. How he intends to do that is beyond me, but he seems to be exceptionally sure of himself with regards to the issues at hand.